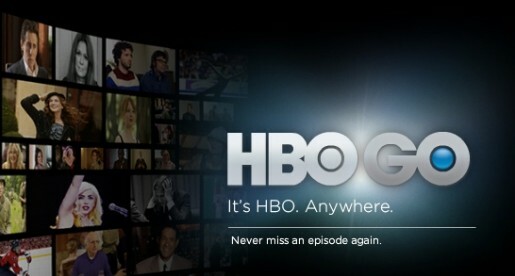 It's not an early April fools joke: The Official release of the HBO Go app for the 360 will be released on April 1st. The app allows you to watch almost every HBO movie and tv series, with new content being added regularly. It's not just new content either, as you can go back and watch shows like Oz, Six Feet Under, and many other classic HBO shows. I can't wait to use it on the Xbox, and will probably do so for the Game of Thrones and Boardwalk Empire. Look for it April 1st!